Google’s been promising some pretty big news for the world of video games for the past few months now, and today is the day we finally find out what the tech giant has up its hefty sleeves. The big announcement will come during Google’s press conference at GDC, and it’s scheduled for 5pm (UK time). We still don’t really have any idea what it is it’ll be showing off, but the smart money seems to be on some kind of new console or streaming service. As Google has said, it’s time to share its “vision for the future of gaming.” Make of that what you will. You can watch the reveal live, right here, via the video below. 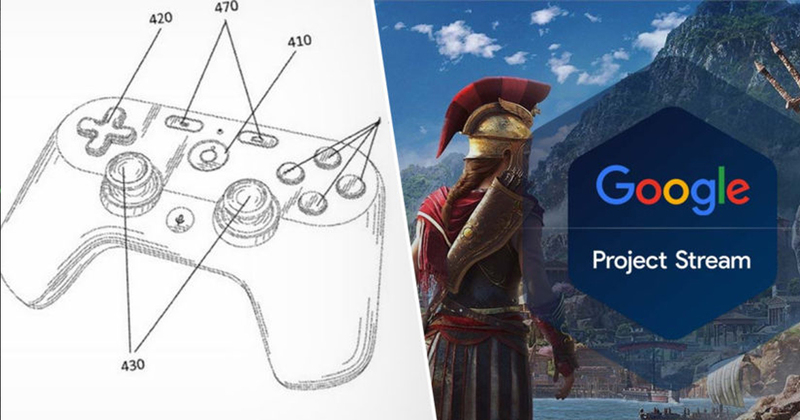 We know Google has been clowning around with Project Stream quite recently, a new service that tested the waters by letting select players stream Assassin’s Creed Odyssey in their browsers. Could what we see today be an extension of this tech? There were recently reports that Google is putting together a streaming platform powered by Chromecast, so we could be seeing that finally. 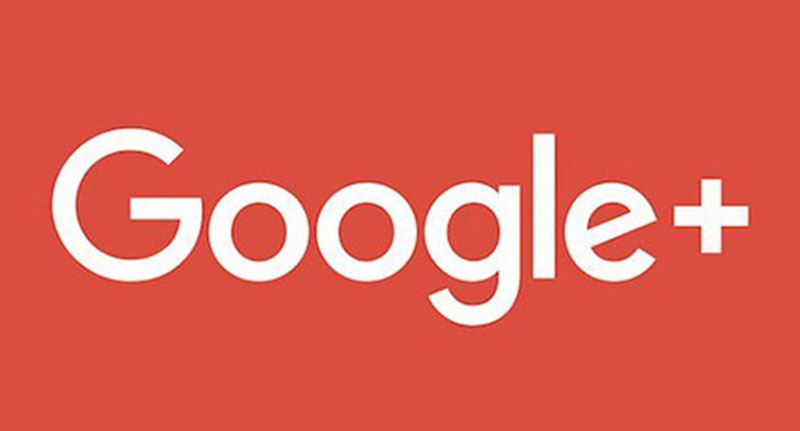 There have also been rumours that Google has been working with various developers – including SEGA and Ubisoft – to create its very own hardware to compete with Sony, Microsoft, and Nintendo. If true, the hardware would likely utilise Google’s existing streaming tech, but might we even see exclusive games come to this mysterious Google console? Any bit of kit that nabs a new Jet Set Radio as an exclusive would be a day one buy from me to be honest. Of course, after today’s reveal the above speculation might make me look like a complete tool. For all I know, Google are just announcing a new calculator or something. They probably aren’t though.